PIANOSPEED Oxford lauch a new daily piano moving service from Oxfordshire to London and from London to Oxfordshire. 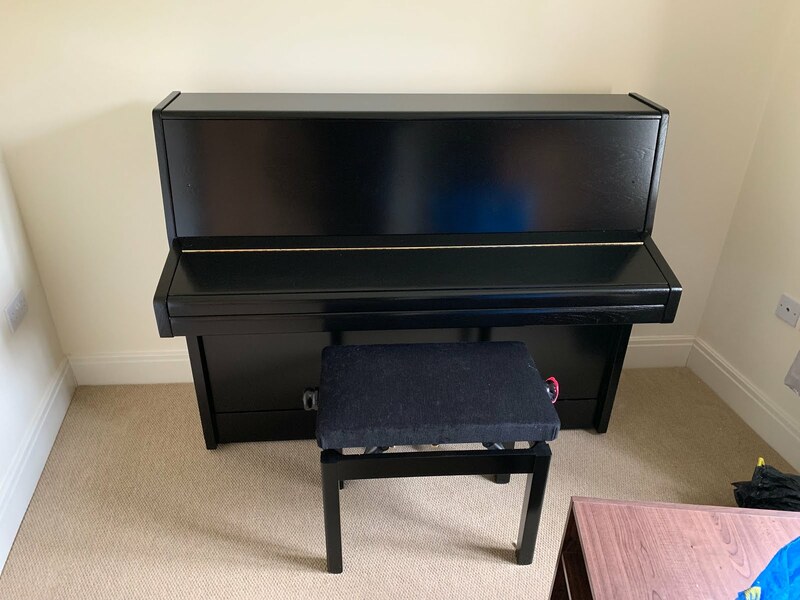 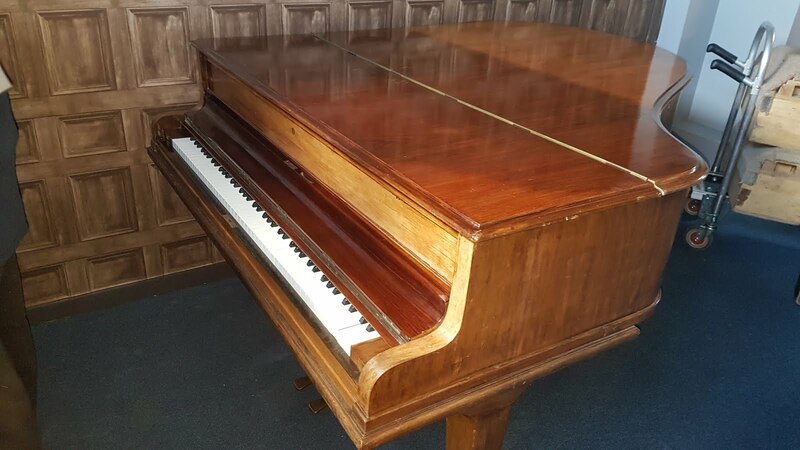 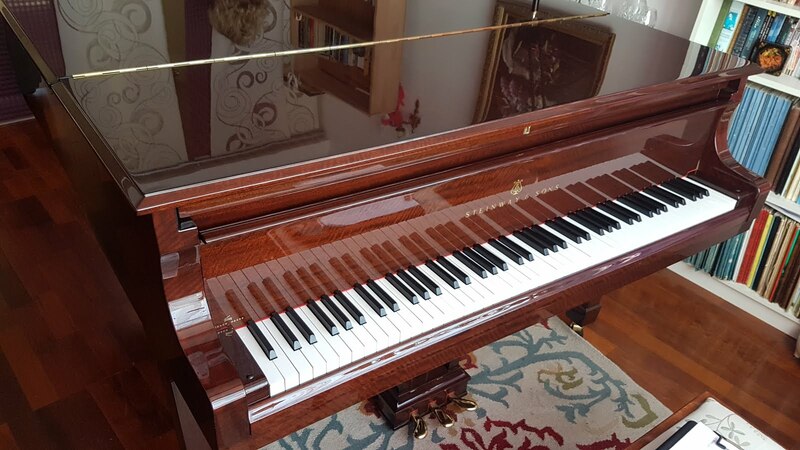 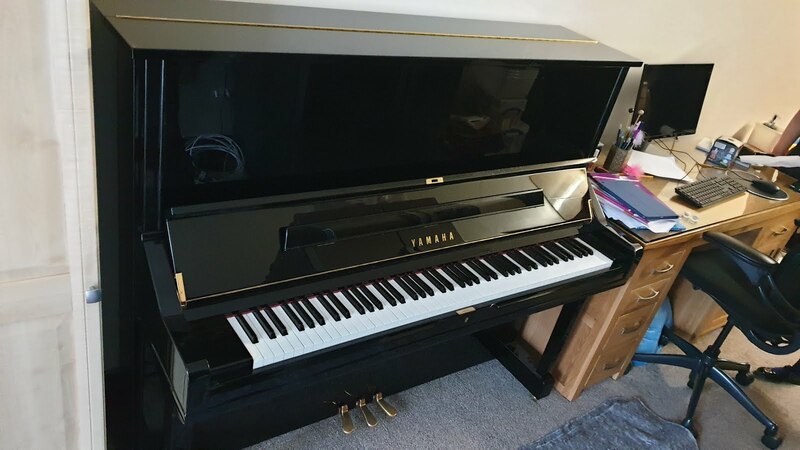 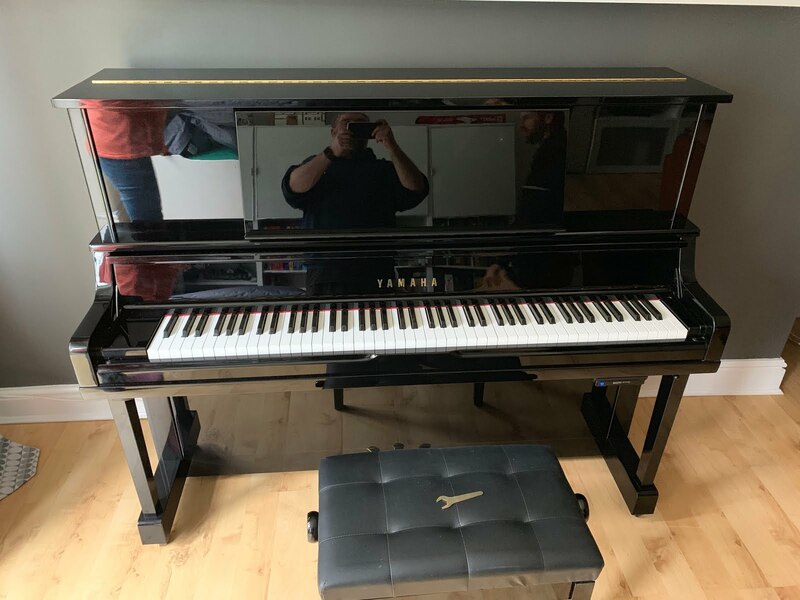 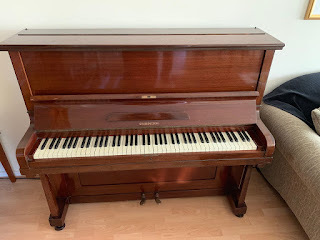 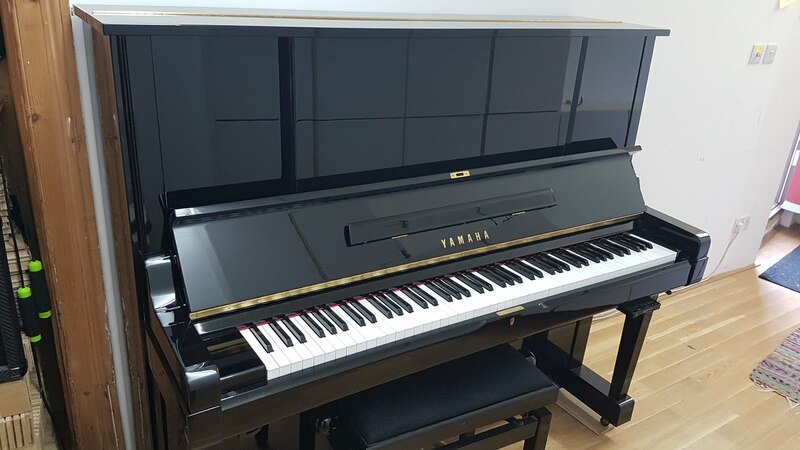 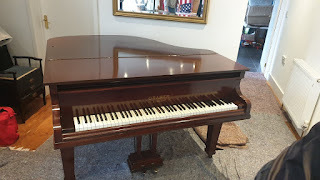 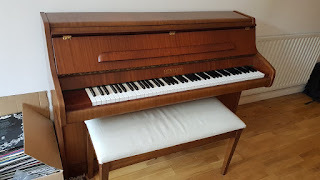 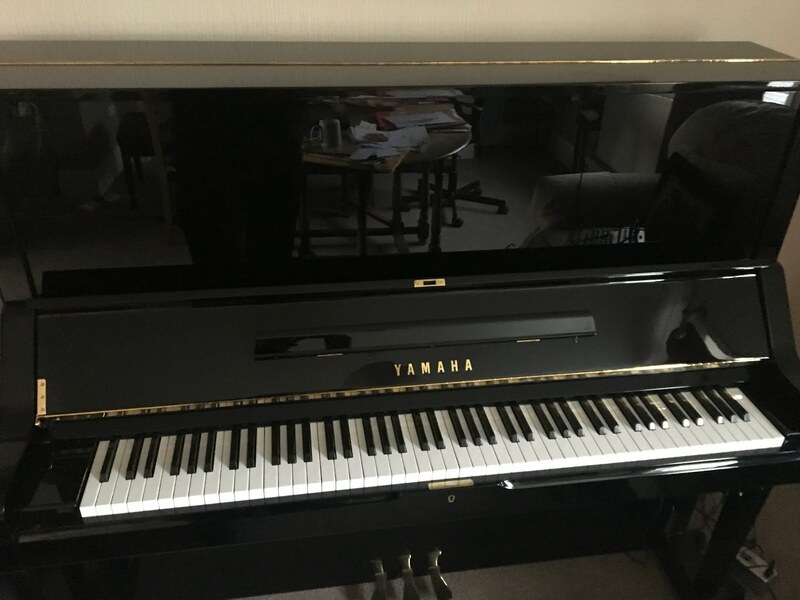 PIANOSPEED are specialist piano movers, experts in the art of piano moving from upright pianos to concert grand pianos, from straightford ground floor deliveries to complex penthouse piano deliveries by crane. 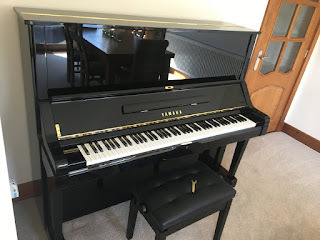 In addition to the regular daily service between Oxford and London, PIANOSPEED offer a weekly piano service from Oxford to Manchester, Liverpool, Leeds, Glasgow, Edinburgh, Dublin & Belfast. 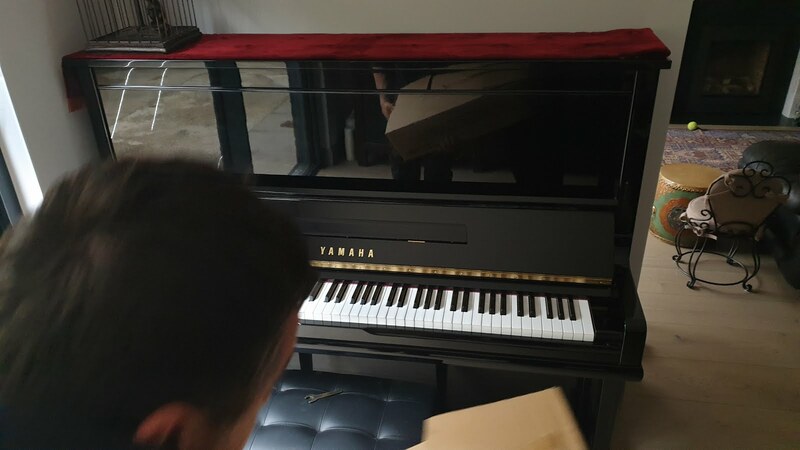 YES, NO PROBLEM - We can deliver your piano by crane or mini crane throughout London! To give you an idea of cost, a piano delivery by crane starts at around £500+vat for an upright or grand. 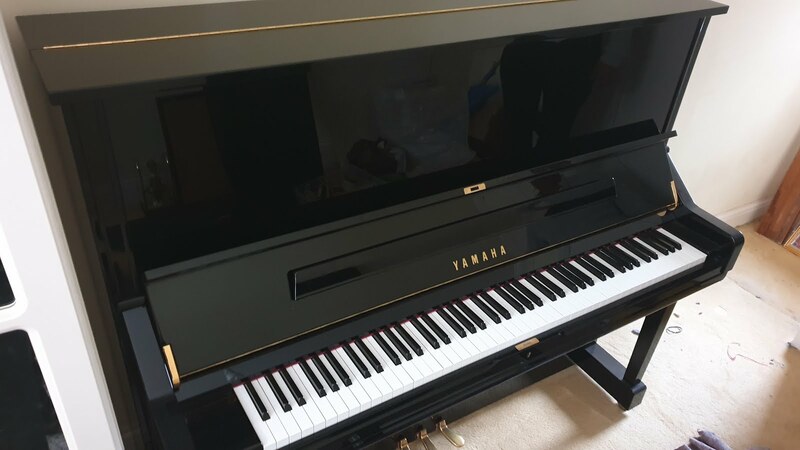 PIANOSPEED safely move a Yamaha C7 Concert Grand Piano from Warrington to Edinburgh. 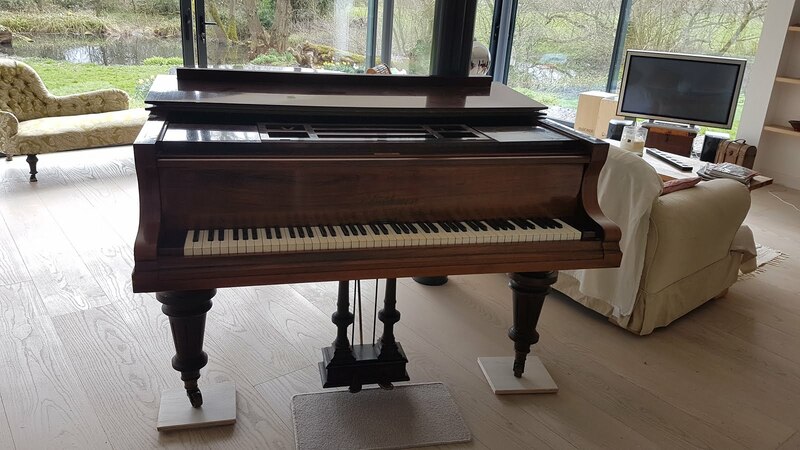 Wrapped in the finest "sleeping bag" style fitted transit cover, the 7ft6inch, 409kg, £35,000, is securely strapped to the purpose built transit shoe, and travels on heavy duty, soft ride pneumatic tyre, piano trolley. 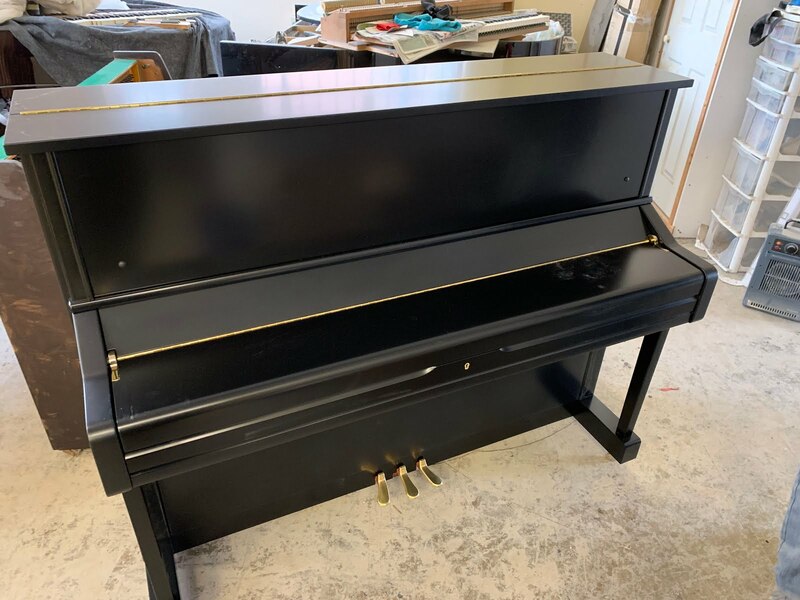 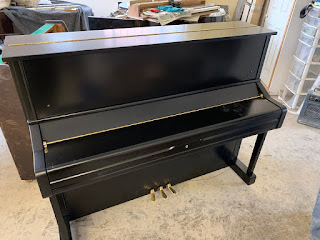 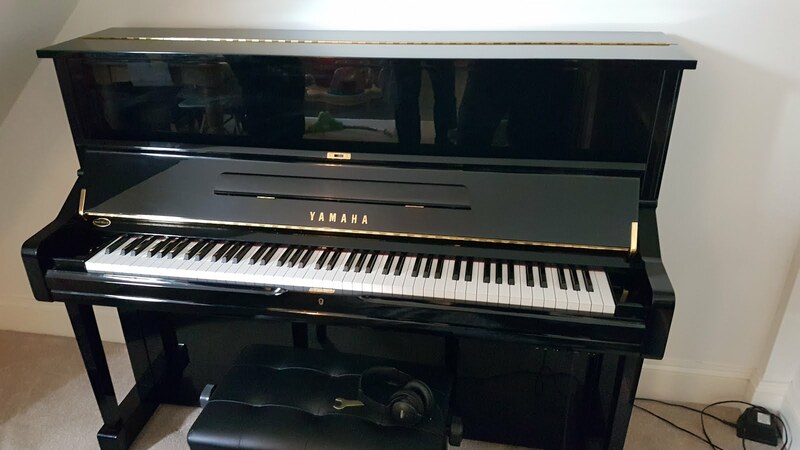 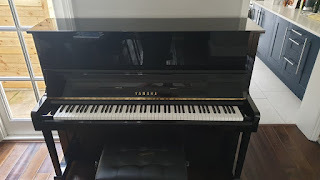 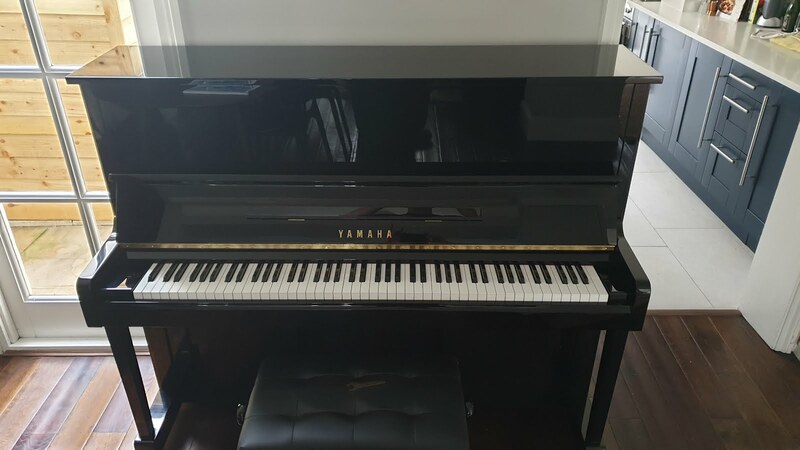 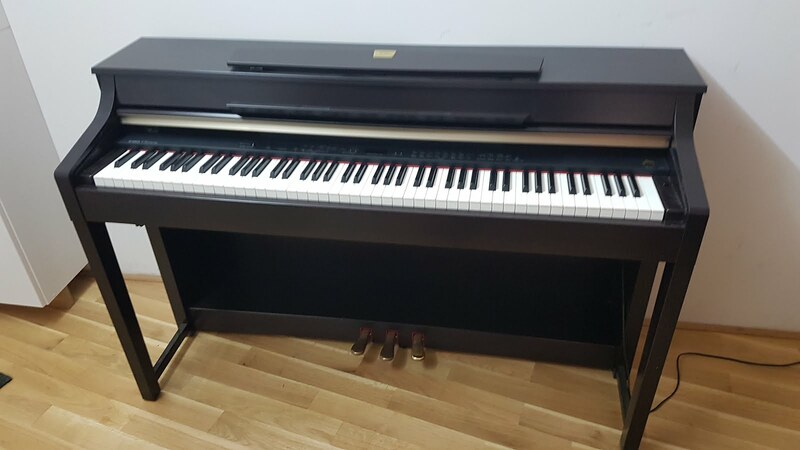 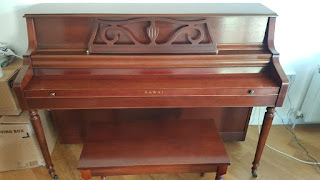 This was a very exciting time for the staff and students at the school, and they were not disappointed by this fantastic piano...and the excellent delivery service, of course. PIANOSPEED also built a duet bench, and fitted an easy move, A frame, so the piano can be safely moved around the hall. 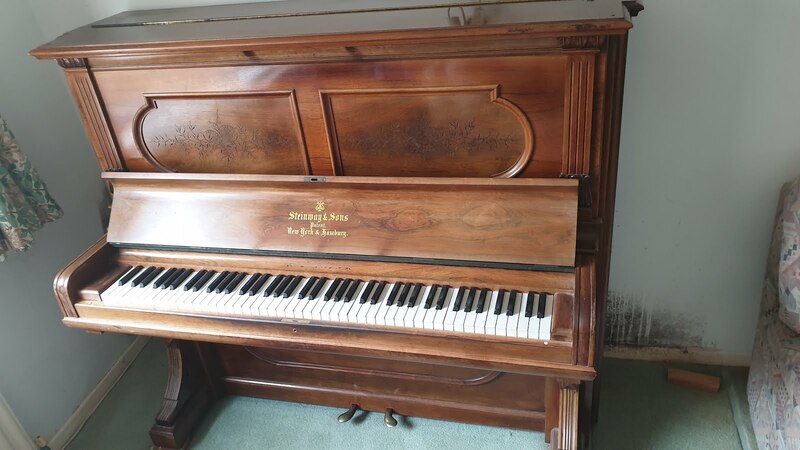 Over the last 7 days, PIANOSPEED has carried out successful piano deliveries to the following locations: piano removals in Glasgow, Edinburgh, Dundee, Aberdeen, Durham, York, Hartlepool, Leeds, Birmingham, London, Chelmsford, Cambridge, Brighton, Portsmouth, Southampton, Slough, Basingstoke, Swindon, Oxford, Reading, Manchester, Stockport, Chester, Liverpool, North Wales, Cardiff, Belfast, Dubin, Omagh and Limerick! 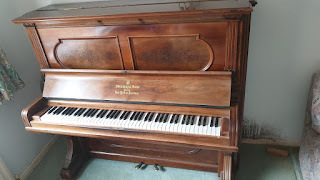 Over the last 14 days, pianos removals to France, Spain and Germany can be added to that list. Deliveries looking a bit calmer over the next fortnight, so time for rest and recooperation, but not for too long I hope! 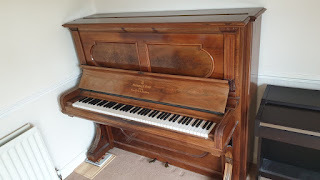 well done on the move - I gather there were no problems and I am very grateful to you. ... 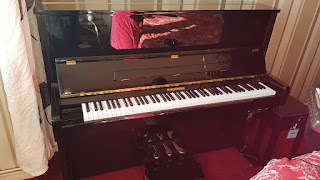 Thank you for the lovely pictures. 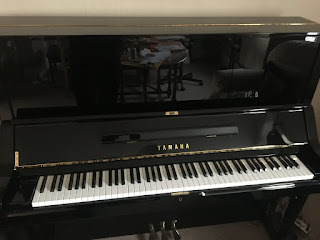 If you need a recommendation/citation, I'd be glad to write you one.